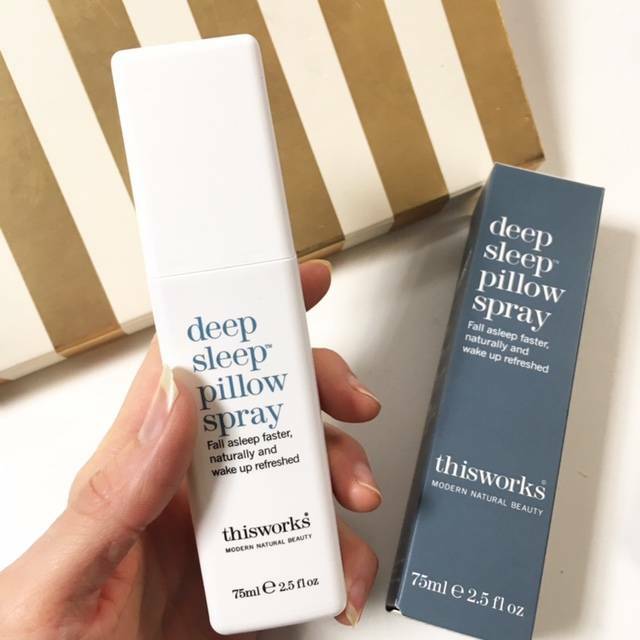 I’ve hear so many people rave about the This Works Deep Sleep Pillow Spray, and how they keep a bottle to hand on their bedside table, or in their travel bags for nights away. 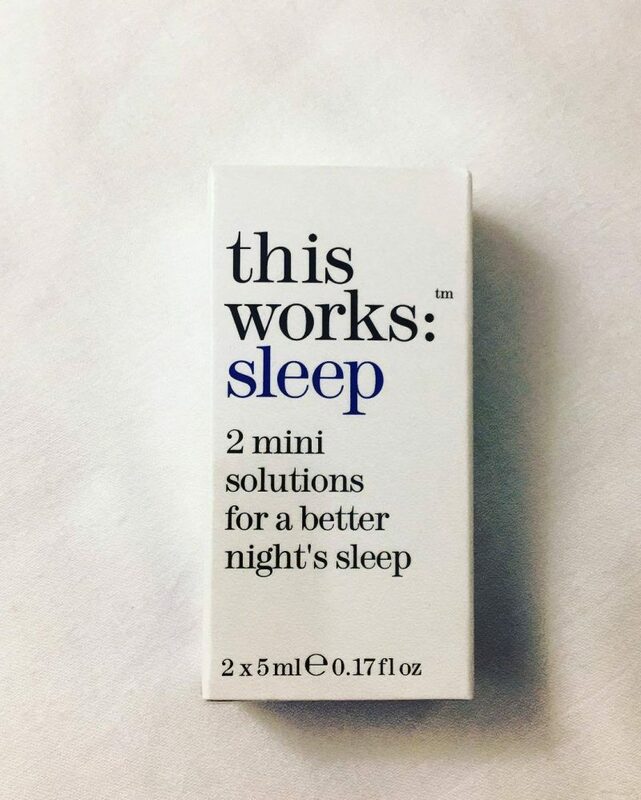 At first I was skeptical – when I can’t sleep, I really can’t switch off, and the scent of lavender isn’t going to send me to the land of nod alone. However….being skeptical went the opposite way. I’d heard all the stats, including that 89% of users fell asleep faster than normal, and 92% of users felt more refreshed in the morning, but I genuinely didn’t think it would benefit me much. But you know what – I think it might be working. Or largely helping to an extent. I think half the problem with me is that when I’m struggling to switch off, I start to get sleep anxiety. Although a spritz or two of this natural, aromatherapeutic scent (its packed with a superblend of Lavender, Vetivert and Camomile) has been clearing away any panic related feelings, and I’ve actually drifted off much quicker than I thought. So I’m not promising it’s a miracle worker yet, but I instantly felt more calm, less stressed and relaxed, so up to now it’s a winner! Plus – how classic and smart does the sleek bottle look? Makes a pretty display on my bedside table! Another issue when it comes to tackling my sleep problems is something a lot more obvious, but not thought about often enough by people: what you sleep on. Yes, your actual mattress. 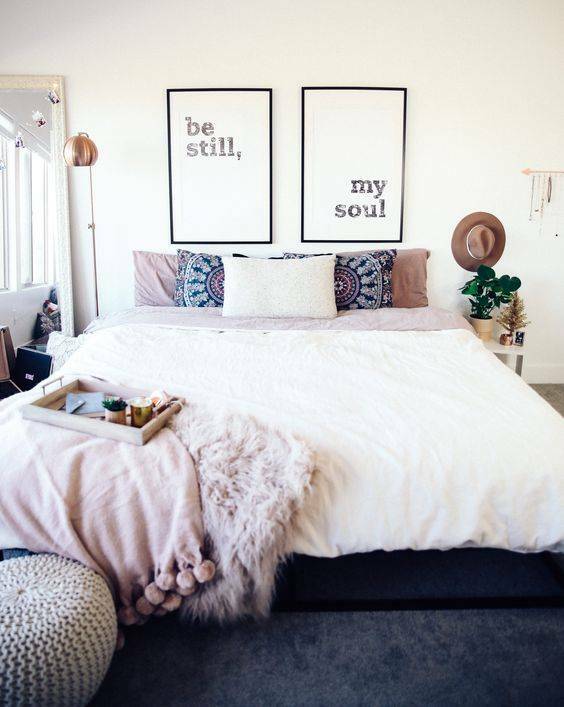 If you think about it properly, your mattress supports your body, your muscles and bones relax and take shape into it, it holds your body weight…. as well as the weight on your shoulders and mind from your busy day. If your mattress has seen better days, it appears your sleeping quality will have too. AVA has many a first to its credit, which has helped this new start up get to the forefront of mattress research, development, design and manufacturing. We all want a mattress which has been carefully thought out in terms of design and manufacturing, and excellent research is needed for this. AVA is the first ever UK company to have commissioned two independent Sleep Research and Ergonomics Studies on the same mattresses with the institutes of International repute including FIRA. Aside from that, they also have developed the UK’s first mattress using High Performance Advanced Medical Class Foam® Technology for its application to the mattress. And… they have also developed Ergobatic High Performance Advanced Body Support Core System® and ErgoPlus High Performance Pressure Relieving Body Support Core System® – so you can pretty much rest assured your night sleep is going to a decent one, with the most looked after and well rested body. 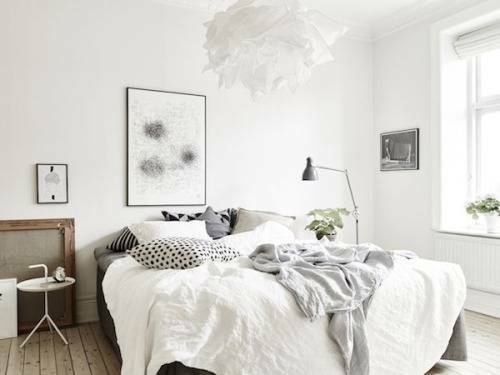 The quality and actual ‘state’ of your mattress can often be the main problem you can find yourself tossing and turning, lying awake and even waking up in pain. So have a think about it tonight when you go to bed – just how well developed and caring is your own mattress? Dr Ilyas Ansari, a scientist, engineer, mattress technologist and founder of AVA Sleep followed a rigorous scientific and engineering testing to ensure the ultimate professional mattress. It featured a participation of male and females of various shapes, sizes, frames, height and weight,to deliver the best results. Armed with my new techniques and much-needed knowledge, I have positive vibes that any insomnia will be busted for 2017!